Perth water bores are our passion. 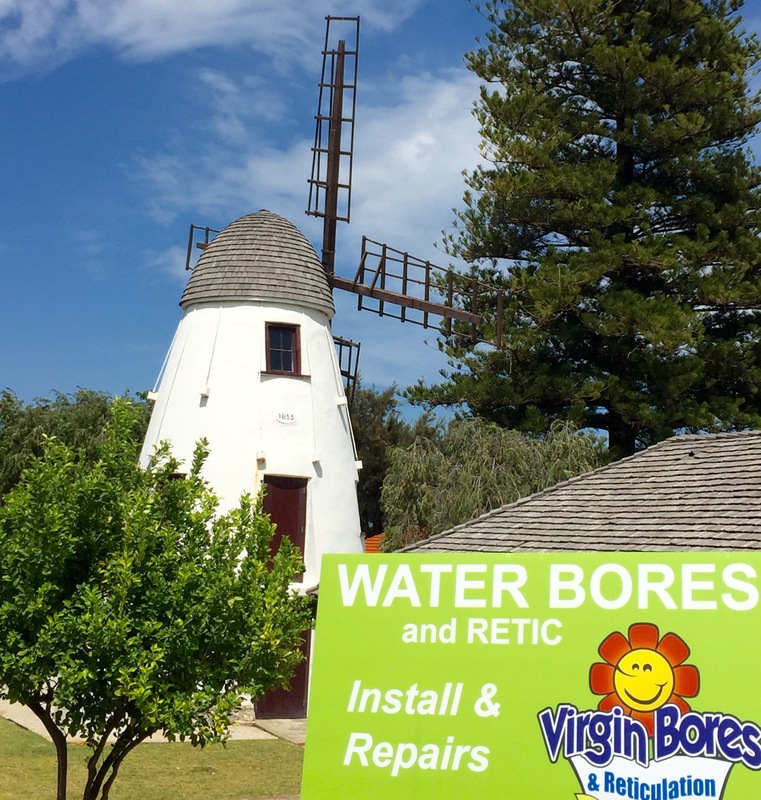 Virgin Water Bores Perth has spent over 16 years refining the drilling and installation of new submersible water bores perfect for Perth conditions. We will assess your requirements and design a bore specifically to suit your needs and the available groundwater. Our bulk buying will assure you of the best value and most competitive price on your new water bore. Perth residential garden bores are our speciality. We also install commercial bores. 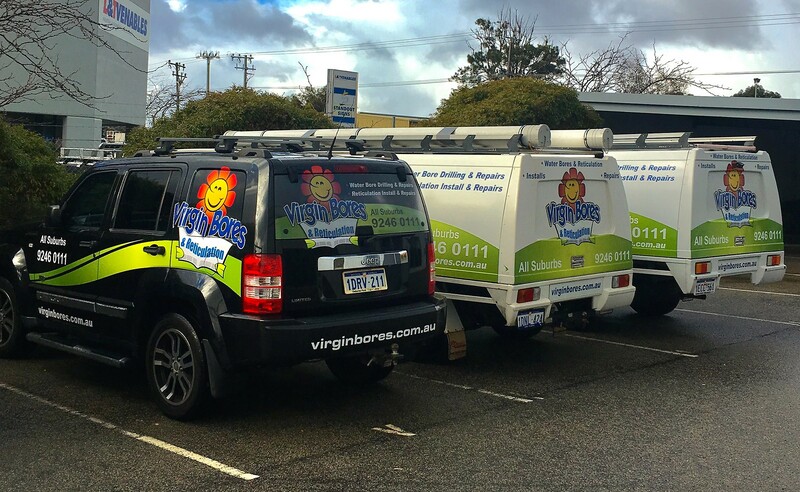 We have invaluable local knowledge and experience after drilling 1000’s of Water Bores in Perth. Perth bore drilling conditions; surface geology type, groundwater quality and a host of other relevant factors vary considerably from suburb to suburb. Water bores need to be designed to take in to account a variety of localized factors. Obviously one of the foremost factors is depth to water. Perth bore water depth varies considerably and is somewhat dependent on the particular locations height above sea level (AHD). The water utilized for garden bores Perth would normally come from the superficial aquifer which is the uppermost body of water extending just beneath the Swan Coastal Plain. The W.A. Government’s “Perth Groundwater Atlas”, along with our strong local knowledge enables us to assess quite accurately the depth to water at any Perth property. This database also identifies the base of the superficial aquifer (watertable) which is the maximum allowable bore depth permitted without an approved groundwater licence. Ordinarily Perth bores for domestic garden requirements do not require a licence. Please call us on 9246 0111 if you wish to know the depth to water at your property and the cost for a completed bore. The majority of Perth suburbs are very suitable for the drilling of a garden bore. Perth is fortunate to be predominantly underlain by sandy soils (“Bassendean sands”) and limestone (“Tamala limestone”), both strata that transmit water well. Conversely there are some Perth suburbs (or small parts thereof) where garden bores may be unsuitable or expert local knowledge is required to ensure a successful Perth water bore. Areas that may be unsuitable include those that are too close to the ocean or river and are susceptible to inducing saline intrusion and drawing salt water in to the aquifer through over pumping (e.g. the Cottesloe peninsula). Areas that are predominantly clay (eg “Guildford” clay) may give rise to yield or sustainability issues. There are some limited areas close to conservation wetlands and groundwater dependent ecosystems which could be adversely affected by bore use and accordingly bores there are discouraged.Virgin Water Bores Perth are happy to interpret or advise on these and other known factors that affect Perth water bores. Please call us on 9246 0111 if you have an enquiry as to bore suitability in your area. Perth Water boring is normally performed by the rotary mud method. A hollow drill stem is drilled or bored into the ground.The tip of this drill has a bit suitable for the appropriate surface geology; sand, limestone, clay etc. Through this hollow drill stem is pumped “drillers mud” which returns to the surface carrying the drill “fines” in suspension. Bentonite clay in the drilling muds coats the uncased borehole holding the walls up long enough for the drill string to be removed and the permanent PVC casing inserted. Normally the bottom 6 metres of casing is finely slotted to allow the groundwater in. Perth water bores are normally “gravel packed.” Graded coarse sands are used to pack the annulus (the area around the outside of the screens or slotted casing) to help filter the incoming bore water. Before submersible pump installation the bore hole is developed. Normally for Perth water bores this would involve air-developing, a process whereby compressed air is pumped down the borehole to break down the introduced drilling muds and encourage flow of bore water from the surrounding aquifer. 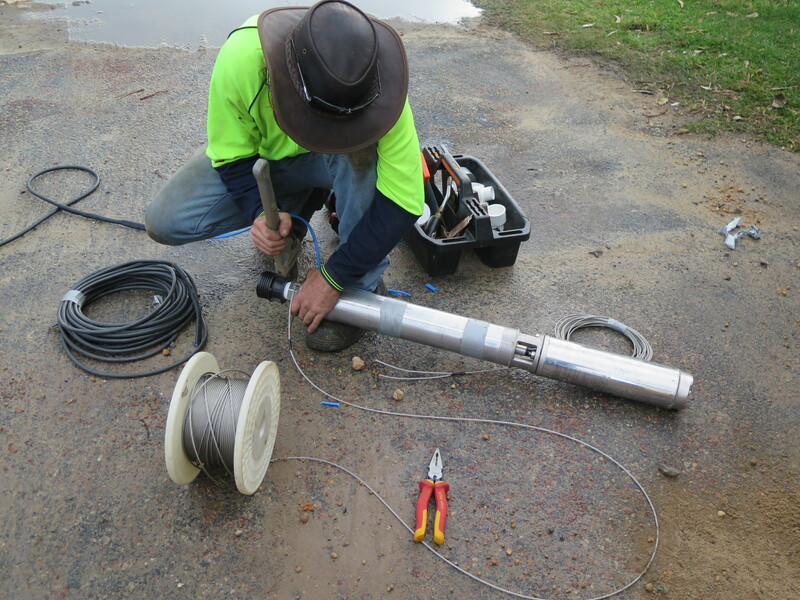 The current Perth water bores have a stainless steel submersible pump, shaped like a torpedo that is hung at the bottom of the borehole inside the casing.The submersible pump is suspended on a stainless steel draw-wire for ease of retrieval. Special orange circular 3 core and earth electrical cable is double heat shrunk to the pump motor (an underwater join) and runs to the surface. Water is delivered by a 40mm flexible pipe (rising main) that is also contained inside the PVC bore casing. The stainless steel pump and motor is one item that should never be compromised on. 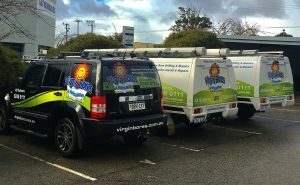 For water bores, Virgin Water Bores Perth use only the best available pumps which are commonly of Italian manufacture. Submersible pumps are covered by a 2 years manufacturer’s warranty. Unlike the old well-style bores modern submersible bores are invisible from the surface operating quietly and efficiently deep beneath the surface of many Perth gardens. Drilling, casing, gravel packing and air-development of the bore normally takes a day. Then in the following days the submersible bore pump is installed and an electrical contractor connects to mains power. The new water bore is then connected in to the reticulation sprinkler system or taps ready to provide many years of faithful service delivering free and nutrient- rich groundwater to the garden. We would be delighted to install a water bore for you or help with any Perth bore related enquiry. Please give us a call on 9246 0111. We’ll come to you all over Perth for a free bore design and quote.